Blair House Care Home, Southport is managed by Venturi Healthcare and our aim is to empower and facilitate personal growth within a safe and secure environment that will support residents in their efforts to occupy their rightful place in society as valued individuals. 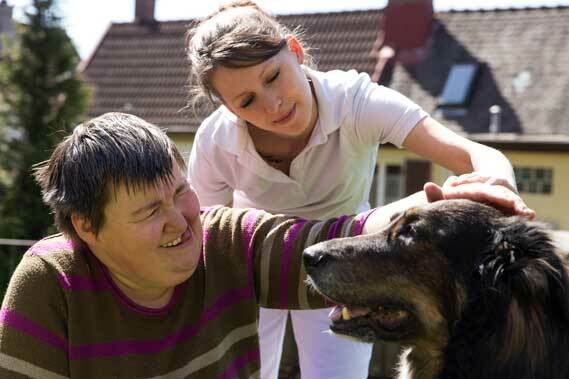 We aim to enable and assist our residents in defining their strengths and building on them, learning and developing as a lifelong process regardless of their permanent or transitory illness. We believe that all people are unique and entitled to a supportive environment in which personal growth and learning & development is key. We work hard to provide companionship and kindness to all our residents, whilst ensuring their personal needs are met at all times. We pride ourselves in employing the most compassionate staff team who are qualified to deliver high quality tailored care to those who need it most. It is important that all our Residents are happy at Blair House Care Home, we know how important activity is both physically and psychologically. We aim to provide well-being in the body and mind, motivating and developing opportunities for pleasure and enjoyment which is fundamental to human nature. 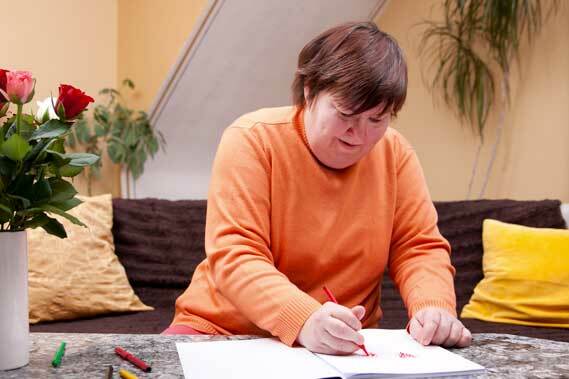 To ensure activities are organised effectively we have a dedicated Activities Co-ordinator within the Home who organises a full weekly programme of activities while always taking in to account the wants and needs of the people. Activities include, shopping trips, BBQ’S, dance parties, karaoke, quizzes, day trips and arts and crafts. 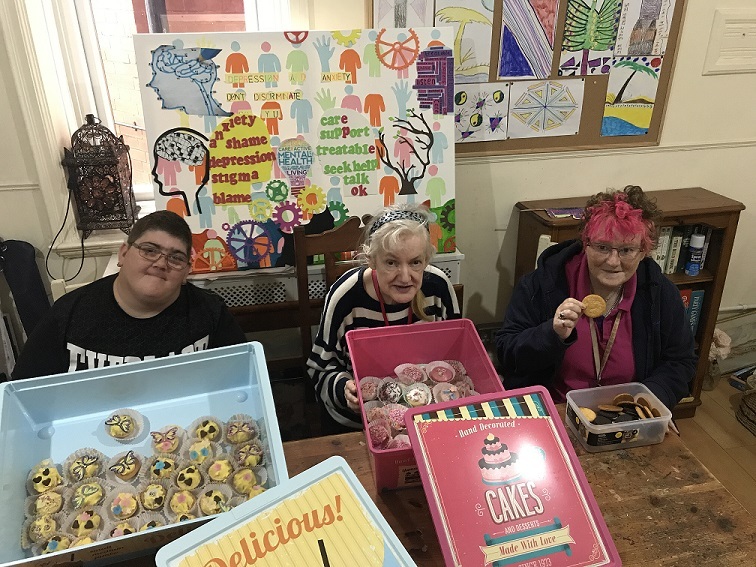 We also hold fund raising events for local charities and Blair House Care Home in order to facilitate other events such as cooking, healthy eating sessions and small holidays. My name is Kim Horton, I have been qualified as a Registered Mental Health Nurse for a number of years. 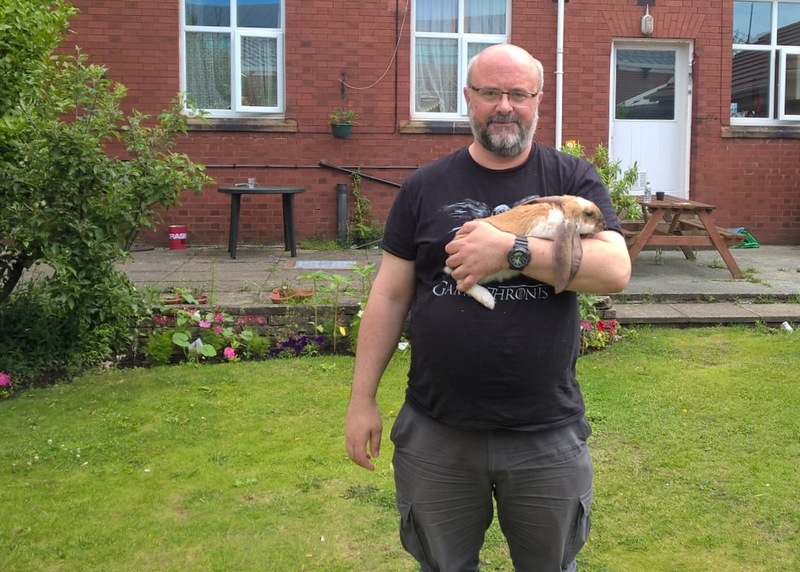 I have had a variety of experience within mental health settings and I am committed to providing a first class “home from home” environment with the emphasis on promoting individuality, dignity and acceptance in a warm caring friendly environment. I hope to succeed in providing a standard of care you would hope for your loved ones. En-suite bedrooms with focus on individual resident input and personal taste.